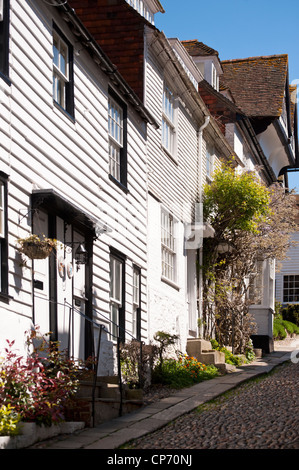 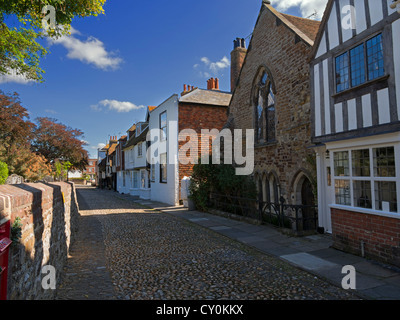 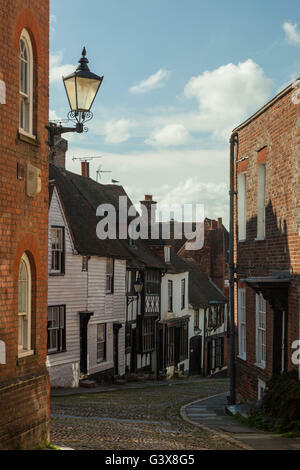 Spring afternoon on Mermaid Street in Rye, East Sussex, England. 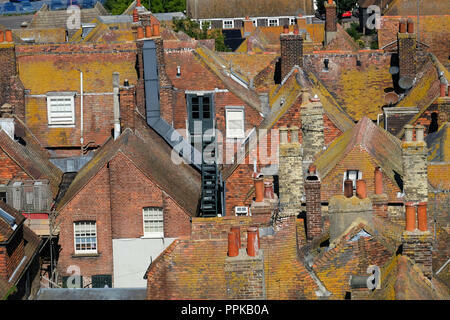 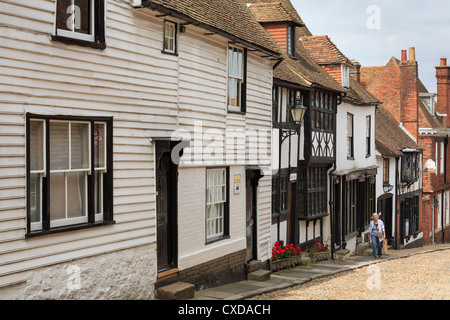 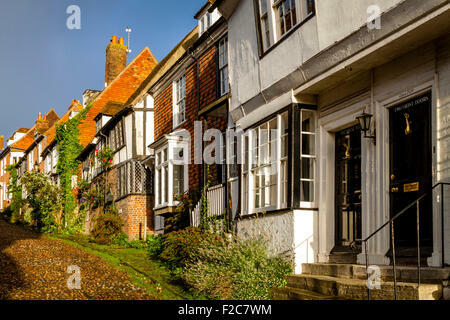 Terraced Houses in the pretty Mermaid Street in Rye, East Sussex. 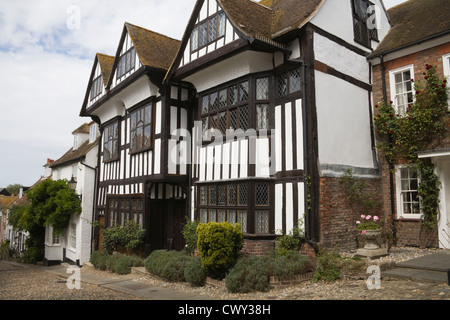 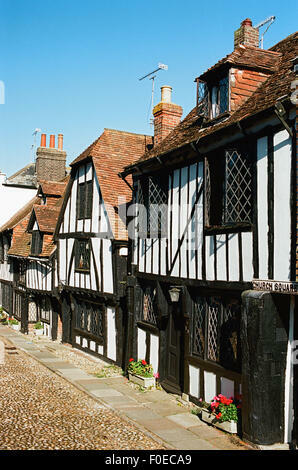 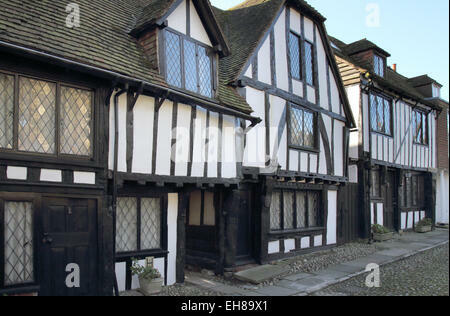 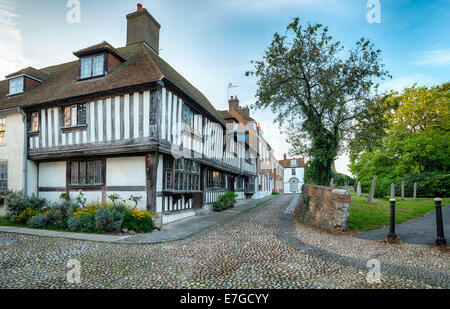 Medieval half-timbered house on Mermaid Street in Rye, England. 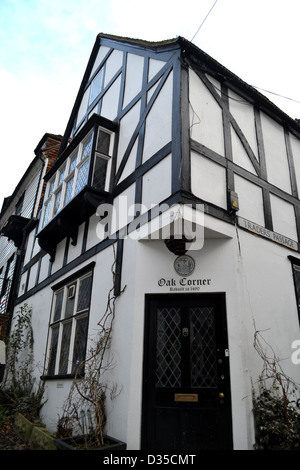 Oak Corner House was rebuilt in 1490. 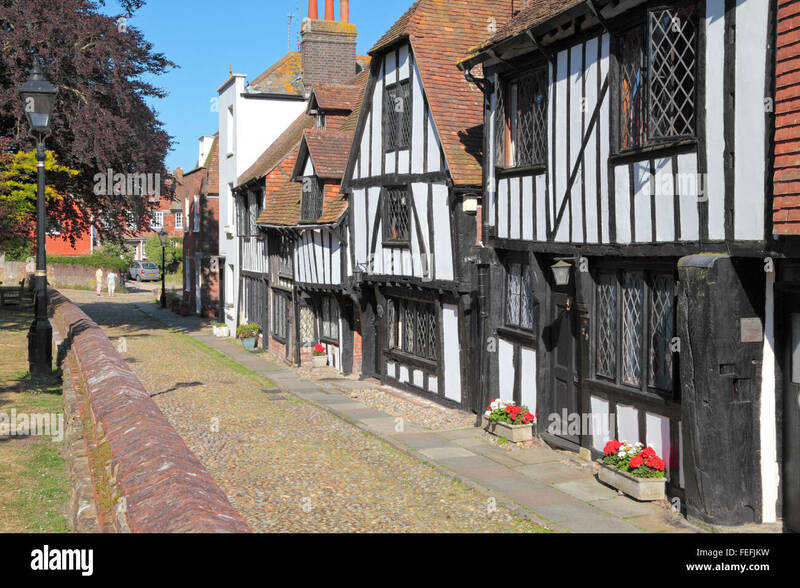 Church Square, Rye, Sussex. 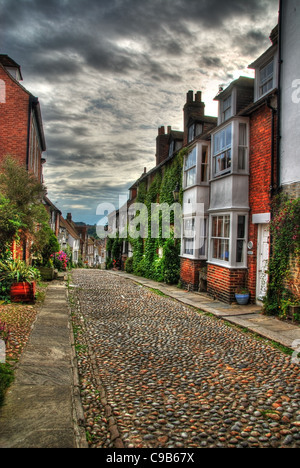 One of the quaint cobblestone streets in the historic town of Rye.